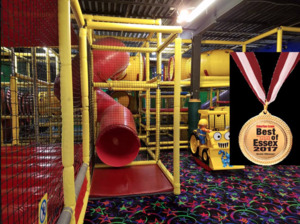 Awarded the 2017 Best Children’s Party Place by Suburban Essex Magazine and winner of the 2017 Mommy Poppins Bestie Award, FunTime Junction has proven to be the best place for family fun! 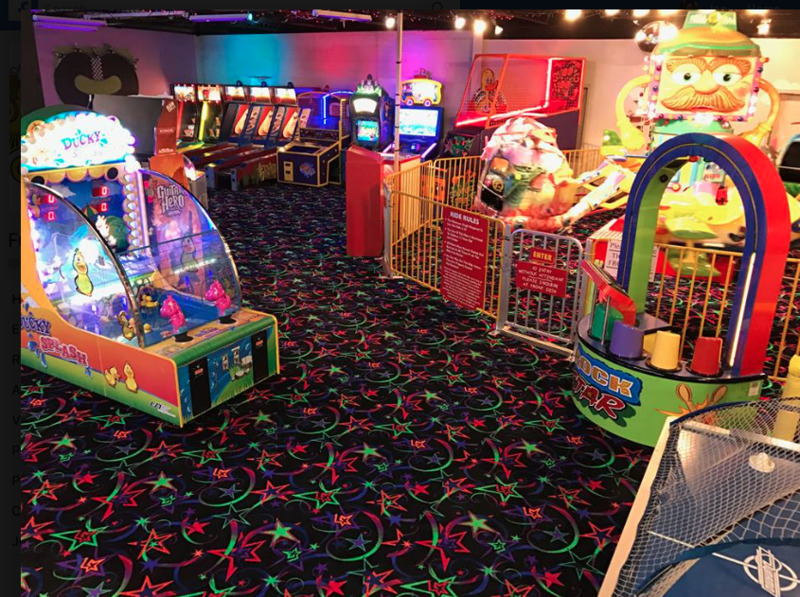 Conveniently located in Fairfield, NJ, right off of Route 46, FunTime Junction features a multi-level climbscape, that is full of web ladders, slides and bouncers. 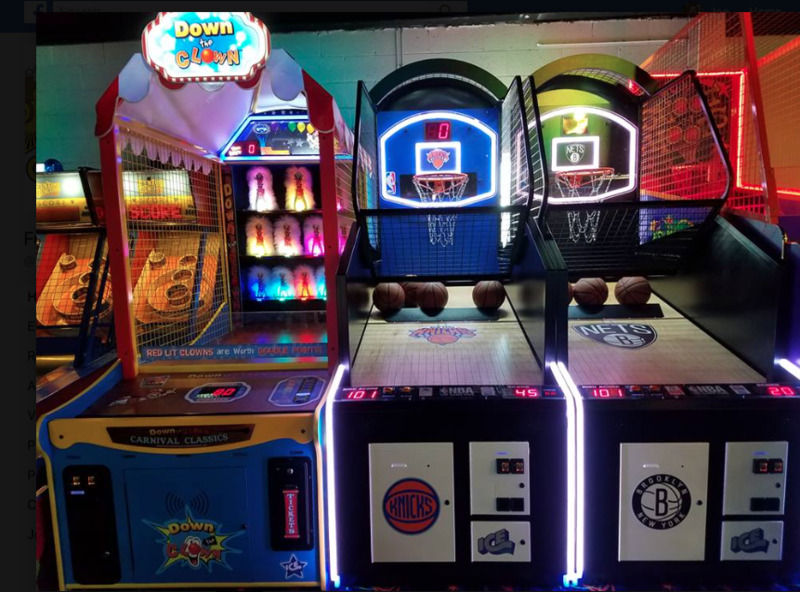 Additional attractions include laser tag, updated arcade and video games, a helicopter ride, the Beam interactive floor projection game, and a build-a-buddy activity. Walk-in open play is held daily. 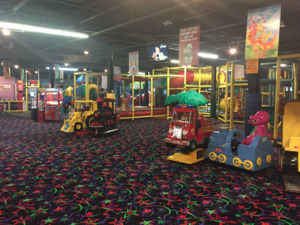 The FunTime Café has plenty of seating and serves a wide array of kid and adult friendly food and beverages. The brand new rocking chairs for parents provide an opportunity to relax and watch their kids play. 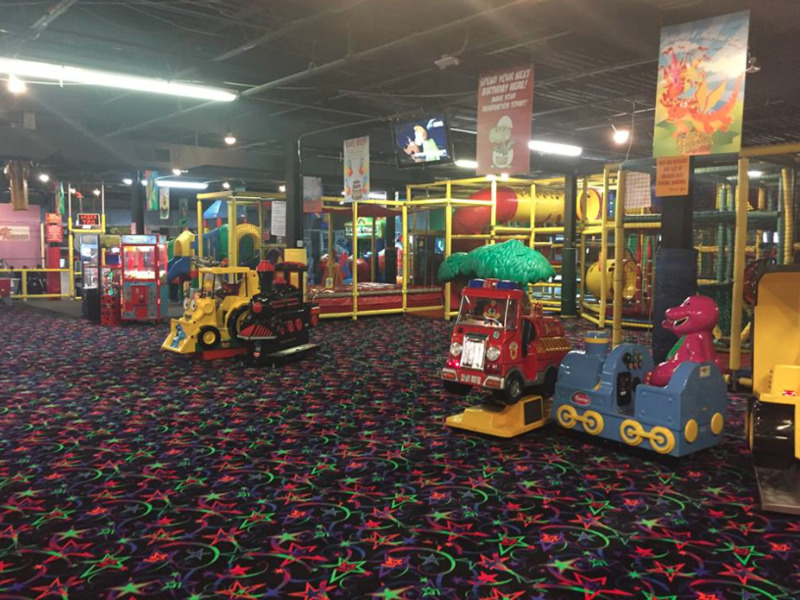 FunTime Junction is a popular venue for hosting birthday parties and is the perfect location for field trips. 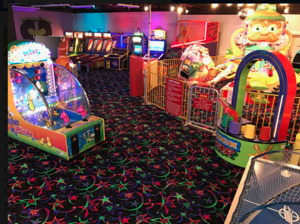 Private bookings are available.